There are two kinds of hotel guests: those who want to know what time the hotel starts serving breakfast, and those who want to know how long they can sleep in before the hotel stops serving breakfast. No matter which type of guest they are, however, they’re going to care about the quality of the breakfast and the variety of items served up. 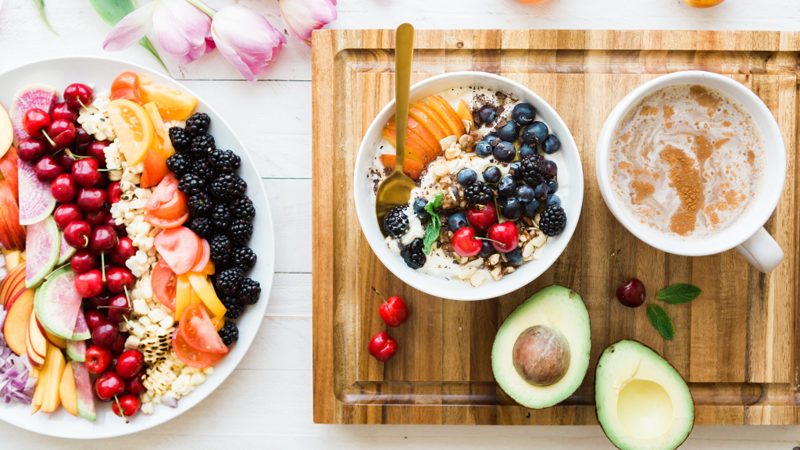 And with guests’ breakfast reviews being one of the most important elements of a hotel’s online reputation, hoteliers are going to want to make sure this meal satisfies and satiates with all the right offerings — starting with these top five hotel breakfast items. No breakfast is complete without the comfort (and the caffeine jolt) of a cup of coffee — or tea, if that’s more your . . . cup of tea. Perhaps the most basic and international of breakfast offerings, coffee and tea of exceptional quality are often immediately served to hotel guests the moment they sit down, and rightly so. 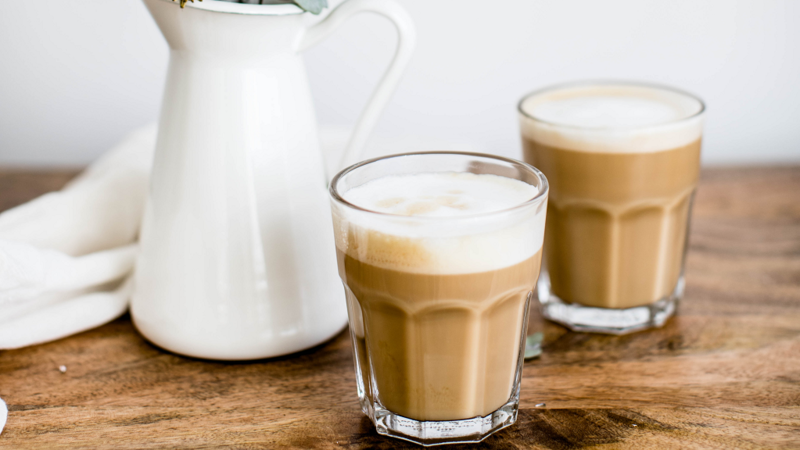 A hot caffeinated beverage — whether it’s a foamy cappuccino or a fragrant Earl Grey — tends to be the first thing hotel guests want (and expect!) before even starting to consider what edibles are available. 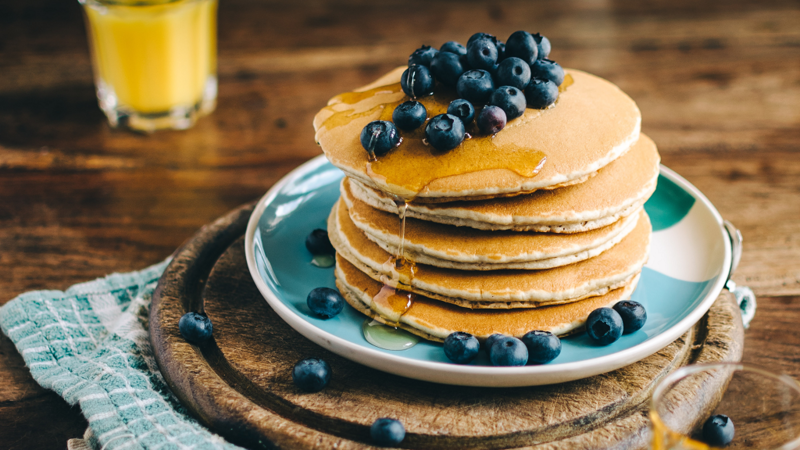 From fluffy pancakes to flaky croissants, from buttery brioche to filling flatbreads, and from chewy bagels to crusty baguettes, carb-dense offerings rank among the most beloved elements of any hotel breakfast, no matter the country. Anything in the bread-like family of breakfast fare is going to be well received by hotel guests, because it will help them fill up and satisfy those morning carb-cravings. So when thinking up the perfect hotel breakfast, think hearty and whole grain; think buttery and flaky. Think fresh-baked or toasted or (if you’re in the bagel-making business) boiled. Think oatmeal, if you like, but be sure to think about and serve up some variety of crowd-pleasing carbohydrate. Nothing gets a day full of sightseeing, business meetings, or traveling going like a plate full of protein-rich foods. 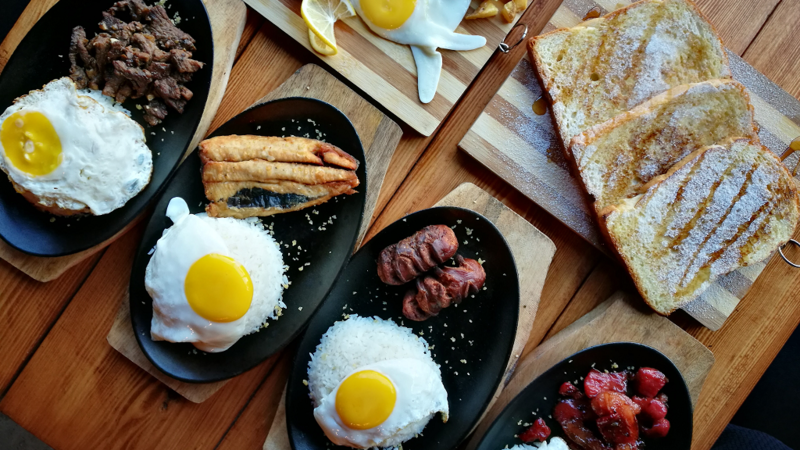 While sizzling bacon and scrambled eggs are classic hits in the Western-breakfast oeuvre, a hotelier shouldn’t feel limited to these breakfast items alone. Depending on where the hotel is located, cold-cuts and cheese might be the more appropriate option, or perhaps thick Greek yogurt — or any kind of yogurt, for that matter. And let’s not forget the dozens of satisfying ways to serve up the humble egg, from a simple sunny-side-up to a bursting-at-the-seams, made-to-order omelet. For balancing out a heavy and highly savory breakfast, or for a lighter, sweeter alternative to it, there’s nothing better than fruit. And lots of it, in different varieties. 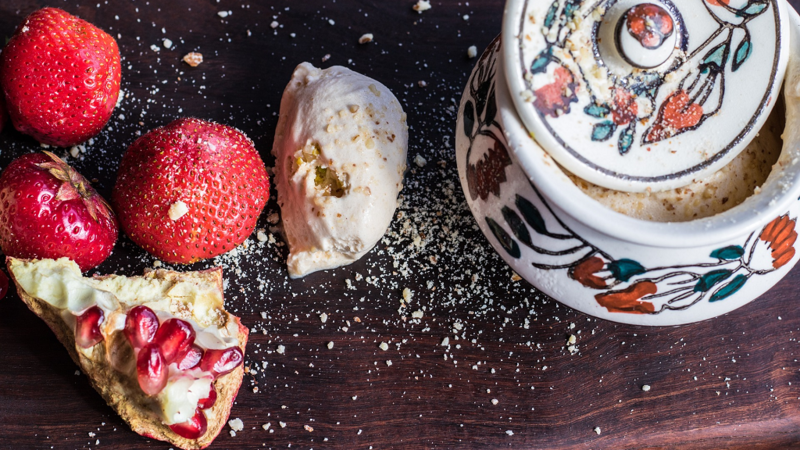 Sweet or tart, fresh or preserved, served alone or with cereal or yogurt or toast, fruit adds a welcomed brightness to both the taste and the look of a hotel breakfast. And of course, it’s as healthy as it is nice to look at and eat, making fruit a definite must-have on any hotel breakfast menu. From the classic banana to the popular pink grapefruit or the trendy avocado, whatever fruits hoteliers are able to offer their guests will leave them all the more satisfied and make their mornings all the more . . . fruitful. A little local flavor goes a long way at the first meal of the day. Whether it’s hash browns and bacon-cheddar grits in the US, masala dosa and idli in South India, or soft pretzels with wheat beer and white sausages in Bavaria, breakfast presents an excellent opportunity for guests to engage with the local culinary culture. By serving up traditional breakfast fare that’s local to the city, region, or country, hoteliers give their guests a uniquely localized hotel dining experience — and a great start to their day. 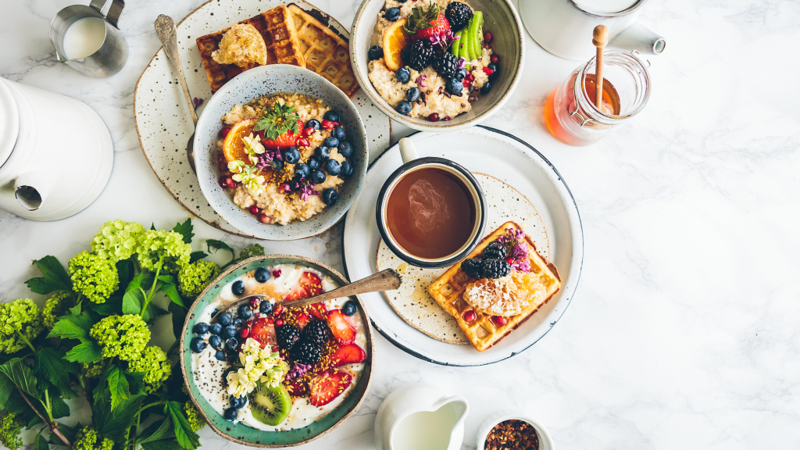 Whether simple and essential or gourmet and deluxe, a quality breakfast can significantly increase the value of a hotel stay and the guest’s overall satisfaction with their experience. It can also improve a hotel’s online reputation and even incentivize travelers to book.